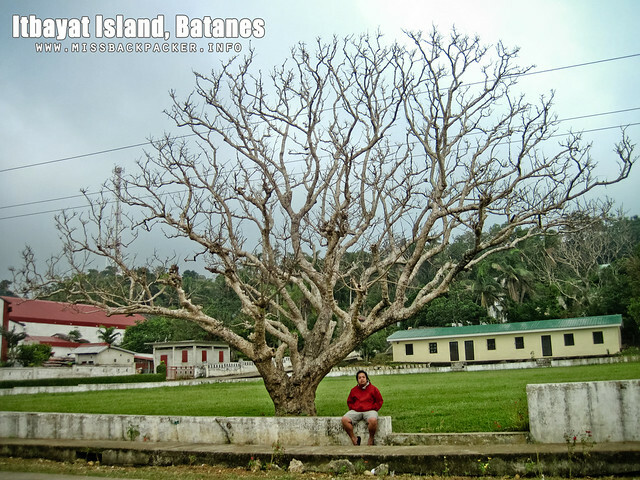 Travel Guide: Itbayat Island | Where Have You Been Lately? 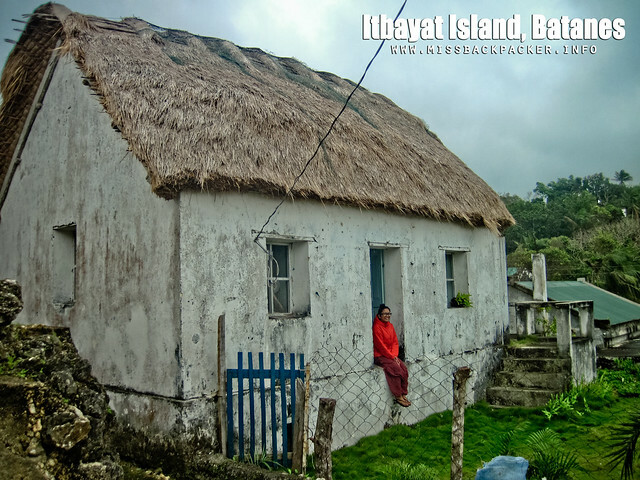 Before going there, I suggest that you contact one of the home-stays in Itbayat so they can arrange for your transfer to the town proper. Itbayat only has three tricycles that are registered for public transportation. You wouldn’t want to end up walking to the town proper when worse comes to worst. Tricyle fare, which is good for three people, will cost you P100 from Chinapoliran Port to the town proper. 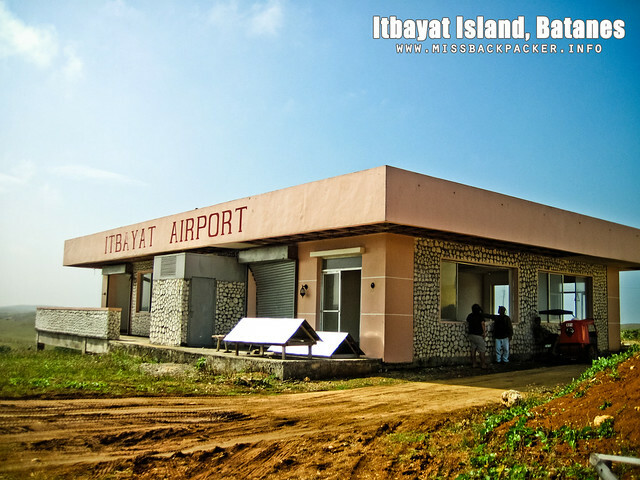 We haven’t tried the chartered flight of NorthSky because, for us, it’s too much for a 7-minute flight so I can’t tell how much the cost is from the Itbayat Airport to the town proper. 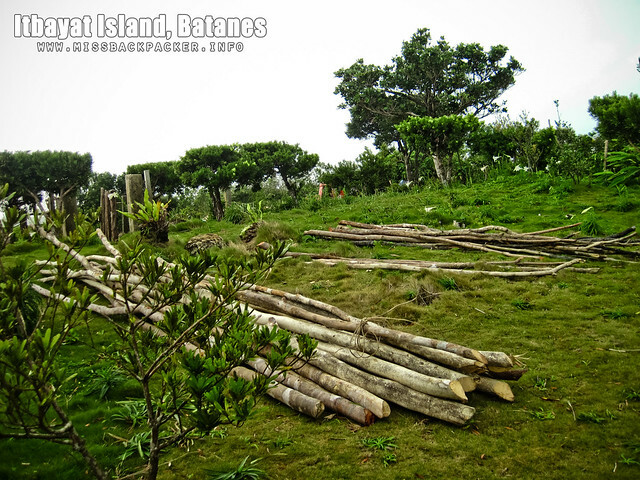 Itbayat Island is the largest among the three islands of Batanes. 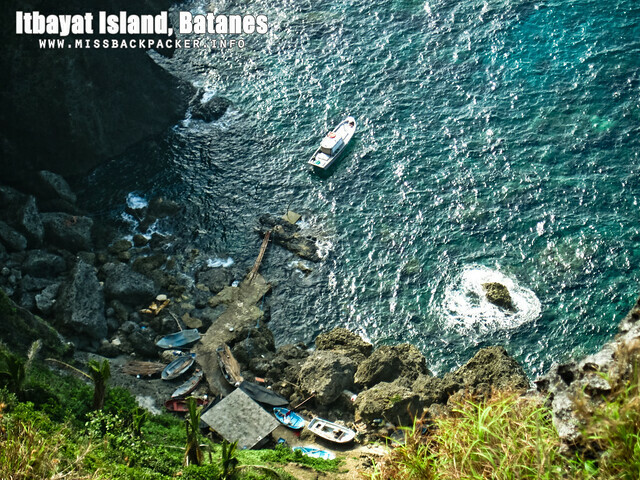 What makes it more attractive aside from the fact that it’s the northernmost inhabited island of the Philippines are its handful of interesting spots offering majestic and breathtaking views. 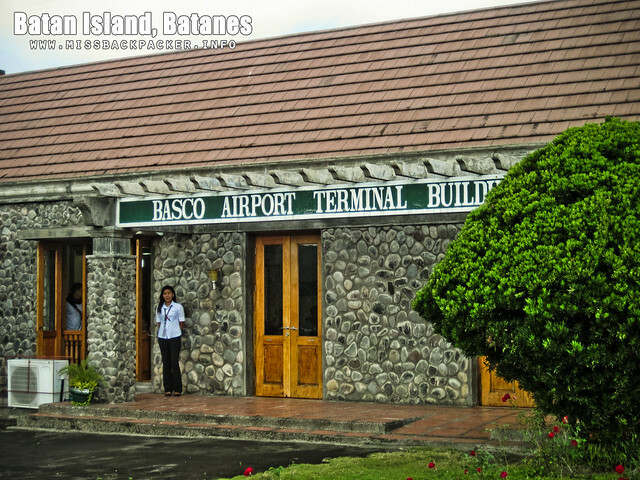 Please allot four days when visiting Itbayat because you would need two days traveling to and from Basco and two more days to see all of the attractions in the island. 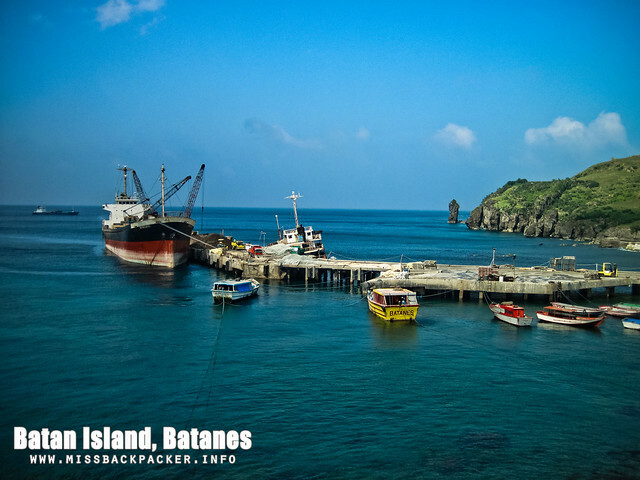 The famous spots include Rafang Cliff, Eastern Cave, Torongan Cave, Manoyok, ports of Paganaman, Valanga, and Panenbatan, Sarokoan Cave, and Domn Ahili Du Votox. You can contact our guide to help you arrange your itinerary. There is a flat rate of P1000 guide fee per day for a maximum of six people regardless of how long you will be touring. 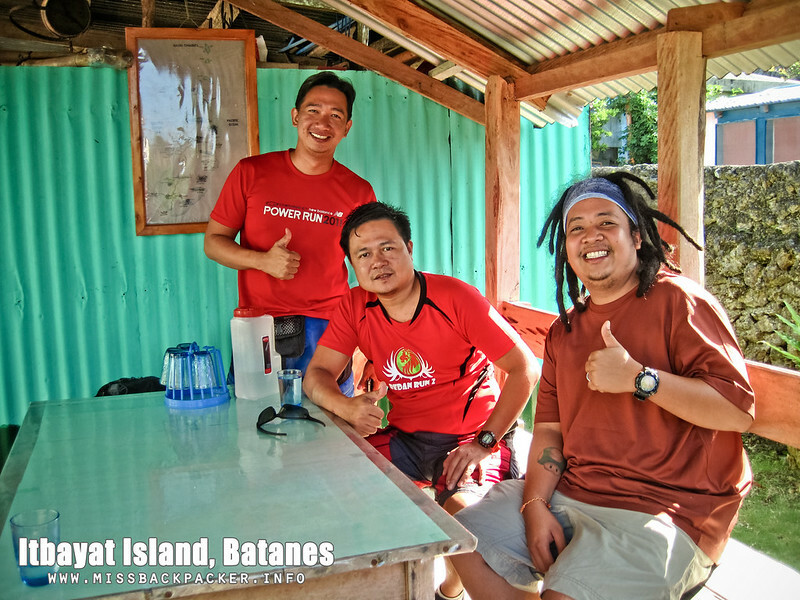 You will also need to hire a tricycle for P1500 per day which is good for three people to reach the tourist spots. Please don’t complain that P1500 is too much. Once you get in Itbayat, you’d know that P1500 is a fair price. 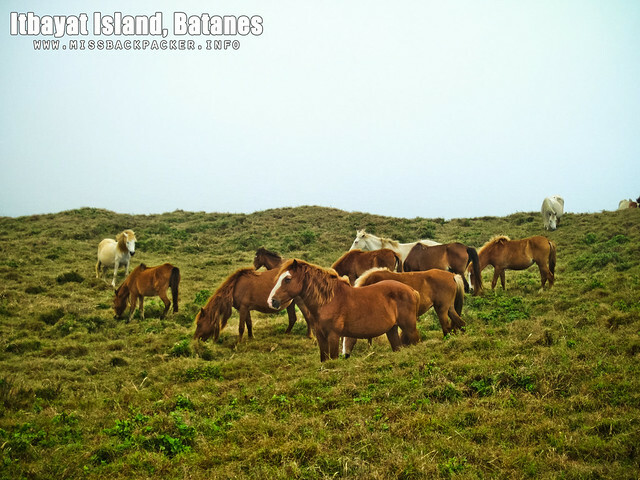 Because we stayed in the island for just three days, here are the only attractions we were able to visit. 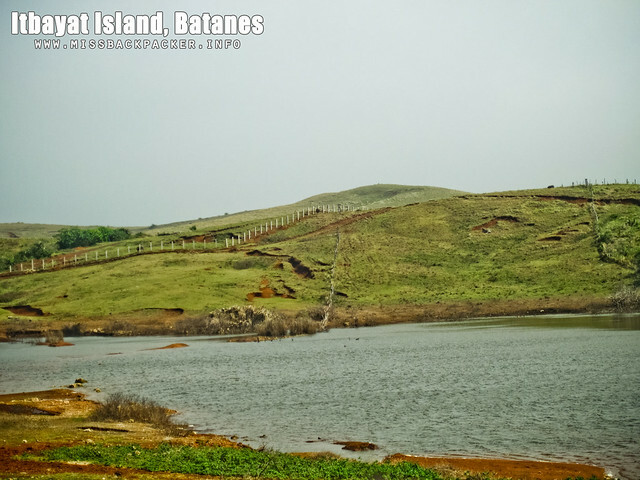 Though Itbayat Island is relatively big compared to Batan and Sabtang, it only has a few home-stays or lodges for visitors. Rates range from P150 to P1500 per day and per person. There are lodges in the Island that have air-conditioned rooms but I do not suggest availing one because electricity in the whole island is being shut down from 12AM to 6AM. And during the day, you’ll be probably out touring the island. 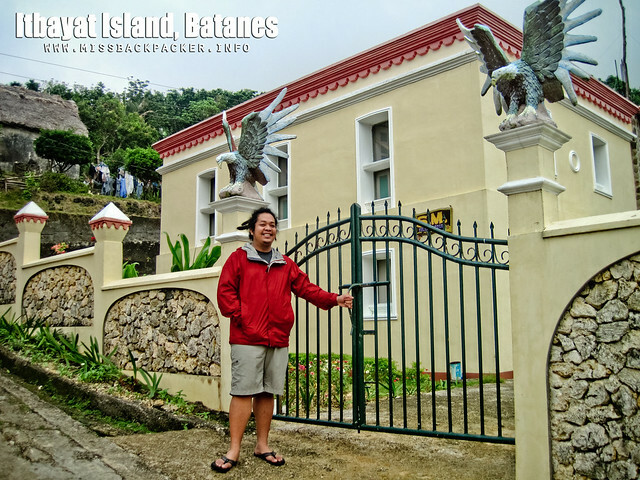 We stayed in Cano’s Lodging owned by Mrs. Cano for P200 per day. Most of her guests love to call her Nanay Cano. She’s a retired teacher and will give you a handful of information about Itbayat once you arrive. 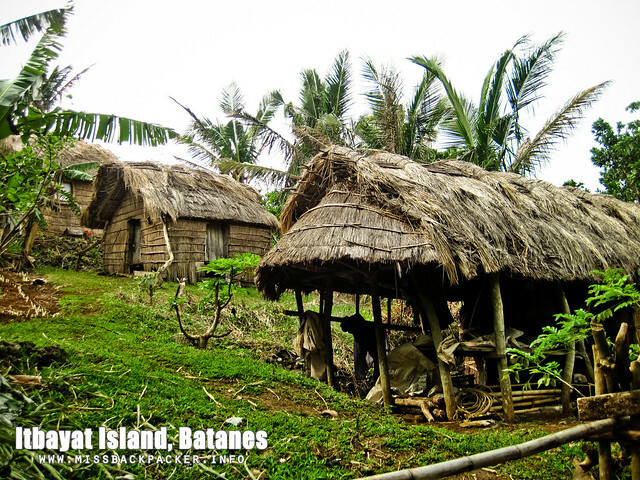 She let us stay in the vernacular house so we could at least have an idea on how to live inside an Ivatan’s abode. It was an off-peak season during our visit in the island. We tried to look for eateries or food stalls/stands but we couldn’t find any; even those that were suggested by the locals were all closed. We were told that only tourists eat in these eateries so they tend to go on hiatus during the lean season. So what Nanay Cano did during our stay, she hired other people from the island to cook our food for P200 per meal/per person. She said, that way, she’s not the only one who benefits from the guests. Each set of meals consists of three dishes of various kinds. Or if you have a dish you want to eat, just let Nanay Cano know. 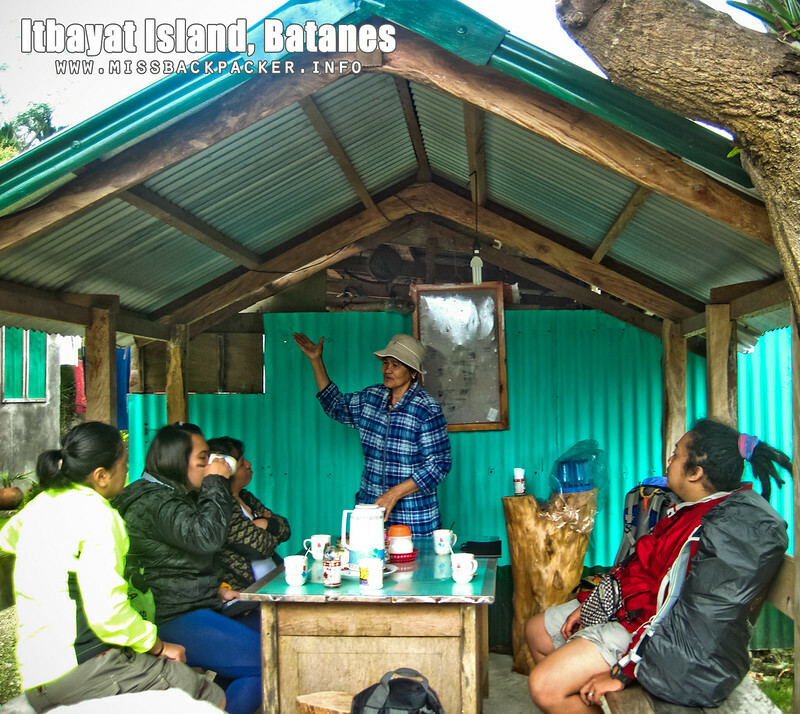 Nanay Cano making a brief introduction of Itbayat Island. New-found friends, officers from the Pasig Fire Station. 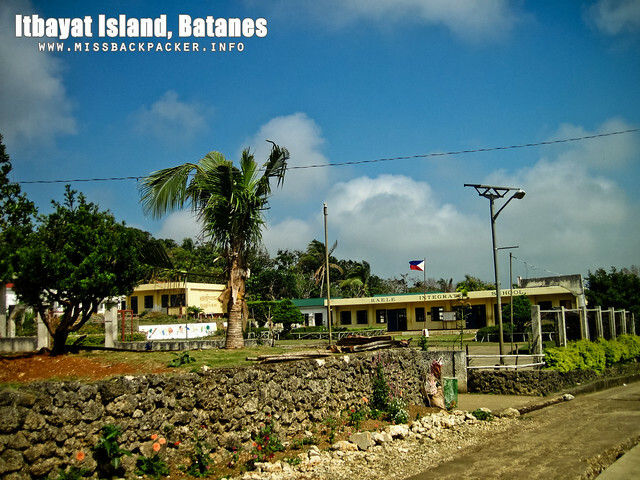 Rowjie and I spent a total of P7,880 for our three-day adventure in Itbayat. 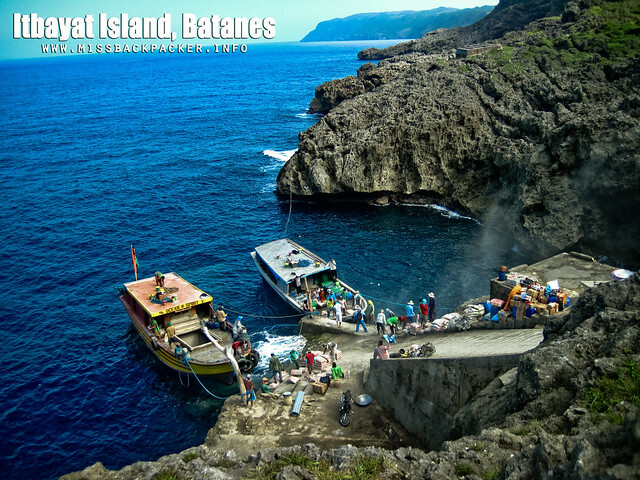 It includes round-trip boat fare, home-stay rental, food, tour, and tourism fee. For a more comprehensive budget guide, please check my post which can be found HERE. 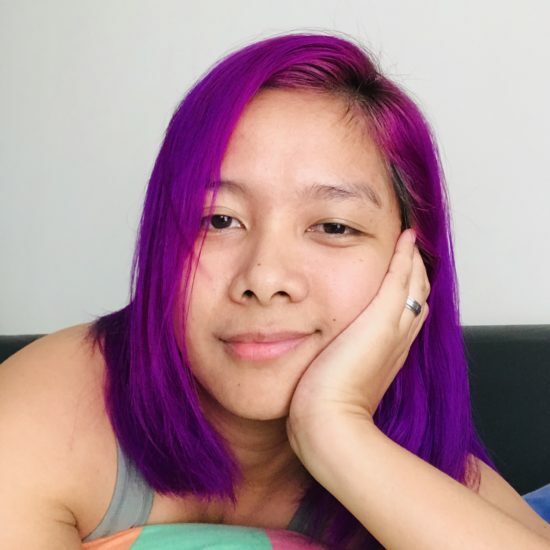 If you find any discrepancies with the details mentioned in this post or have something to add, please do not hesitate to leave a comment or drop a line at hello at missbackpacker dot info.